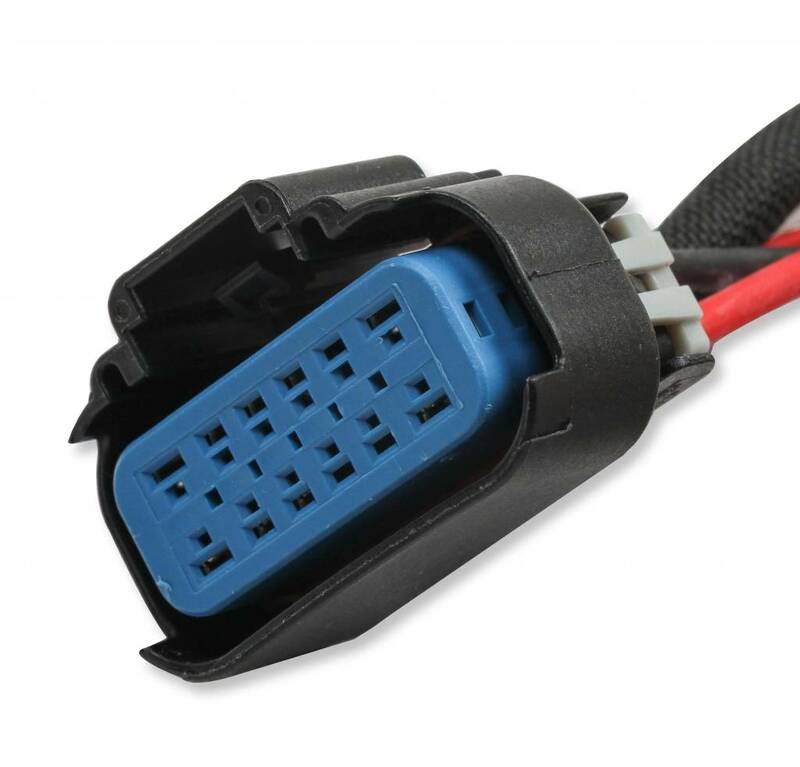 Offroad Ignition, purpose built to handle tough, challenging trail use and race conditions. 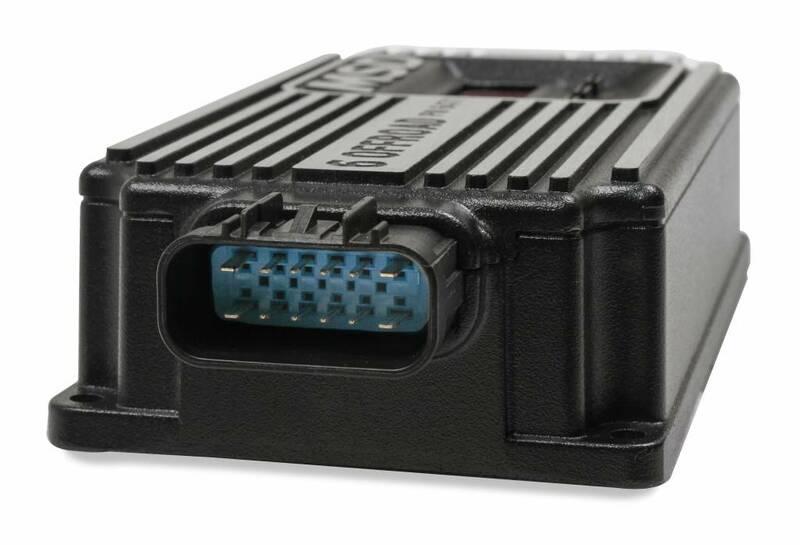 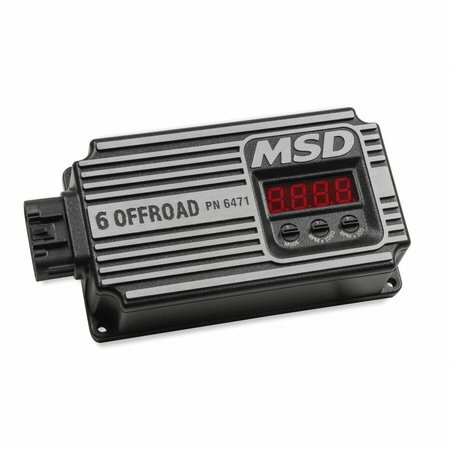 If you're crawling rocks, high speed desert racing, or playing in any kind of harsh terrain in your offroad rig, the MSD 6 Offorad ignition is a must. 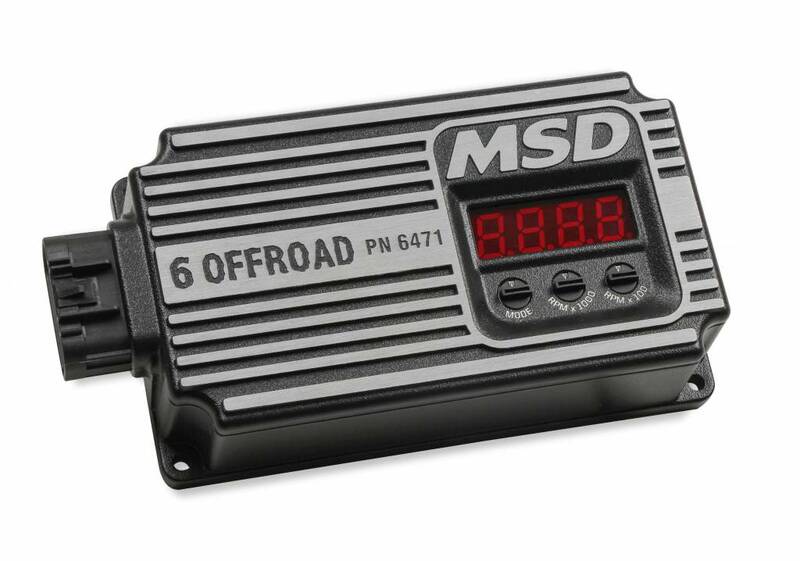 Its fully potted design provides the ruggedness and reliability needed to get your 4WD to any destination. 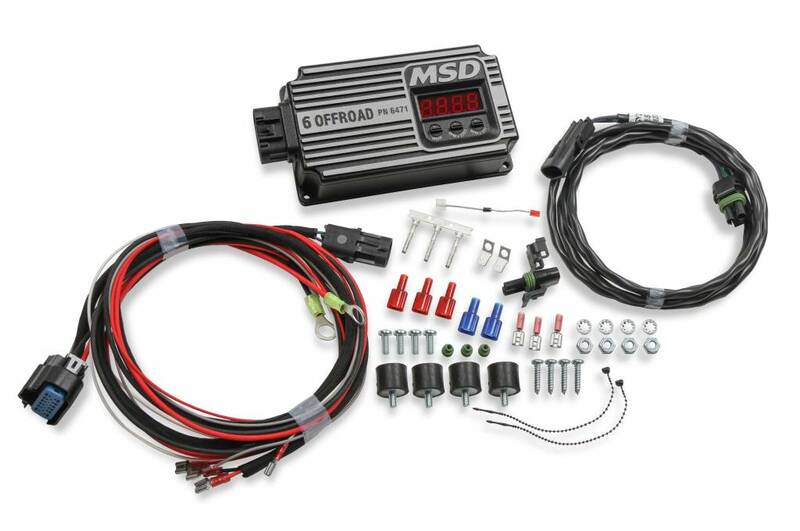 The 6 Offroad multi-sparks below 3,000 RPM on V8's ensuring clean, crisp throttle response and complete fuel burn when crawling at low speeds. Above 3,000 RPM a powerful capacitive discharge spark keeps the fire lit until you let off the skinny pedal. 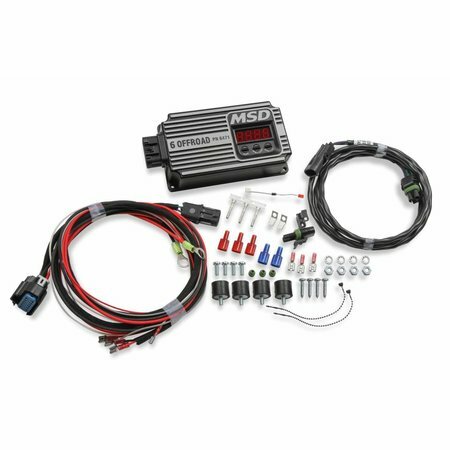 A smooth, accurate rev-limiter will protect your engine from over-rev damage due to drivetrain failure or a slick spot on the trail. 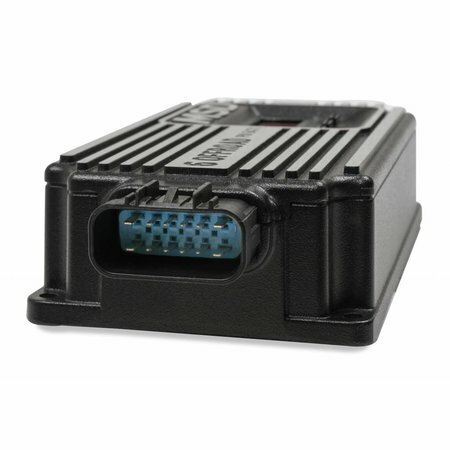 An easy to read LED display on the face of the unit clearly displays the rev-limit RPM. 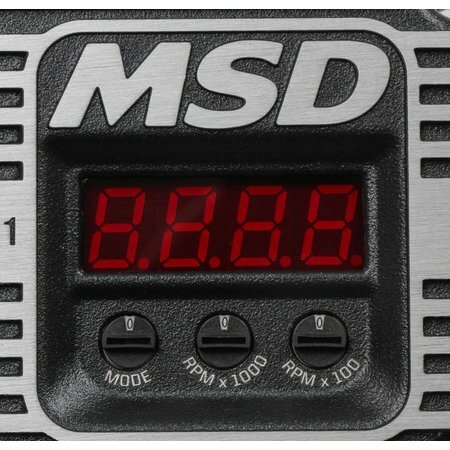 The display, in conjunction with rotary dials, is used to set the rev-limit, cylinder select, and even a timing start retard for race engines. 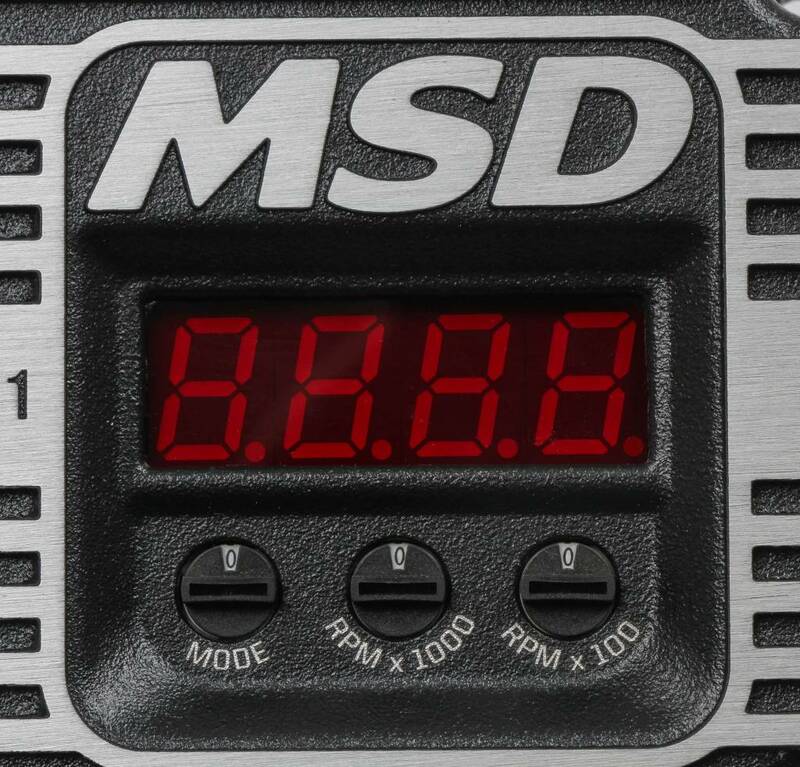 The handy display can also show a live tach reading and even battery voltage with the quick turn of a knob.